While the neighborhood is fairly new, chances are you’ve driven past it several times. If you’ve visited Fifty First Kitchen & Bar or The Stone Fox before it closed, you’ve been in The Nations. 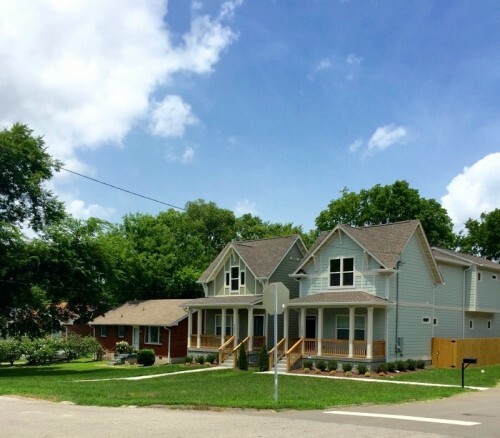 With real estate continuing to expand to the outskirts of Nashville, this up and coming area is one to keep on your radar. Located in West Nashville, new construction, primarily “tall ’n skinny” homes, are popping up everywhere. According to The Nashville Business Journal, more than 400 homes were under construction last year with 200 more coming. In this area, you’ll find homes for sale that include a wide range of architecture, especially modern. Bonus? The majority of the homes include garages or parking. So where exactly is this neighborhood? Search for the bank with the geometric gold roof on Charlotte Pike. Turn there, and go under I-40 and voila, you are there. With Hattie B’s, M.L. Rose, Bobbie’s Dairy Dip and Flip Burger all in the same area, it’s no wonder it’s booming with business. Fat Bottom Brewery is also relocating here from East Nashville. See HERE for the latest info on current and up-and-coming restaurants and bars. 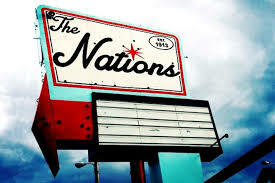 If you’re all about thrift shopping, The Nations is the place to be. 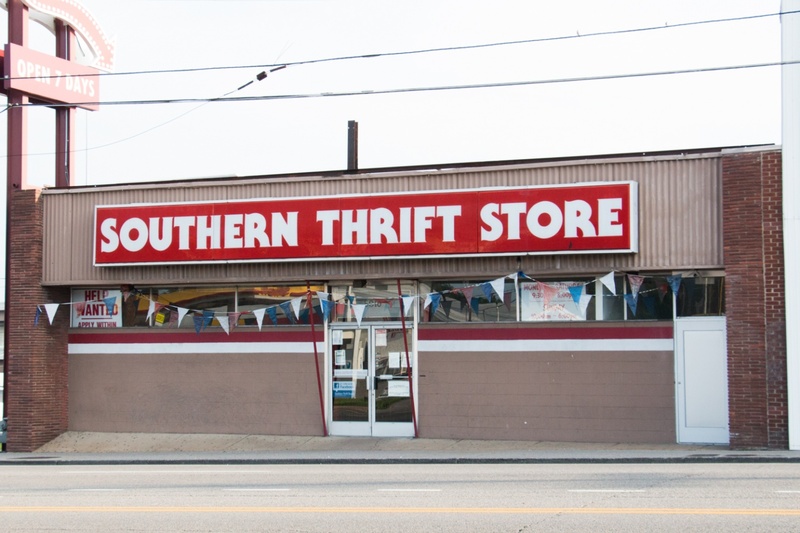 With Southern Thrift Store, This ’n That Thrift Shop and Fabu, this neighborhood has all the vintage goodies your heart could ever desire. This list also includes Cool Stuff Weird Things, Rhino Books, Sander’s Furniture Store, and The Mill. So what makes these stores stand out above the rest? They’re trendy, affordable, AND sometimes even include free koozies with every purchase (see The Mill)! Live in harmony and stay in shape by visiting this neighborhood’s fitness centers and public parks! If you’re a fan of trying something outside of the box, check out BarreAmped, KSA Martial Academy, or Yoga Harmony. If you prefer to do your fitness outside, there’s England Park and West Park. 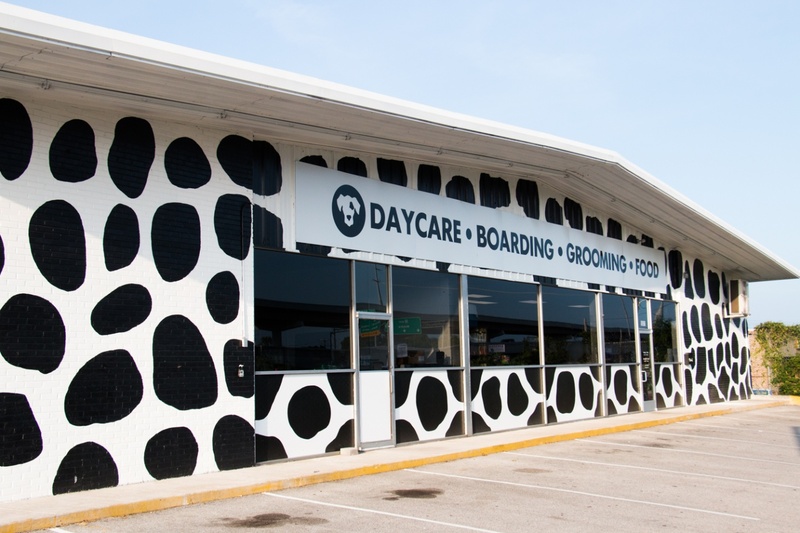 Oh, and don’t forget about your furry friend… If your pet is in need of grooming or boarding, The Dog Spot is happy to provide! 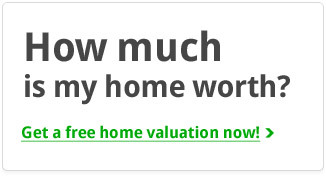 Are you wanting to buy a home in this neighborhood? Contact us, your local realtors, at 615.807.0579 to set up an appointment to find your dream home today! 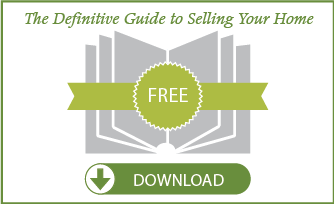 See here for all the real estate listings in The Nations.